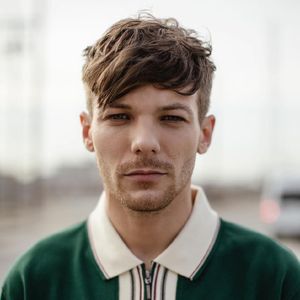 Louis William Tomlinson, born 24 December 1991, is from Doncaster, South Yorkshire, England and is a member of English-Irish four-piece boyband One Direction. Tomlinson first started performing as a sixth form student in his school's musical productions. He starred as Danny Zuko in an adaptation of the Grease musical. In 2010 he auditioned as a solo artist for the British TV show The X Factor. He got accepted to boot camp, but failed to advance further.